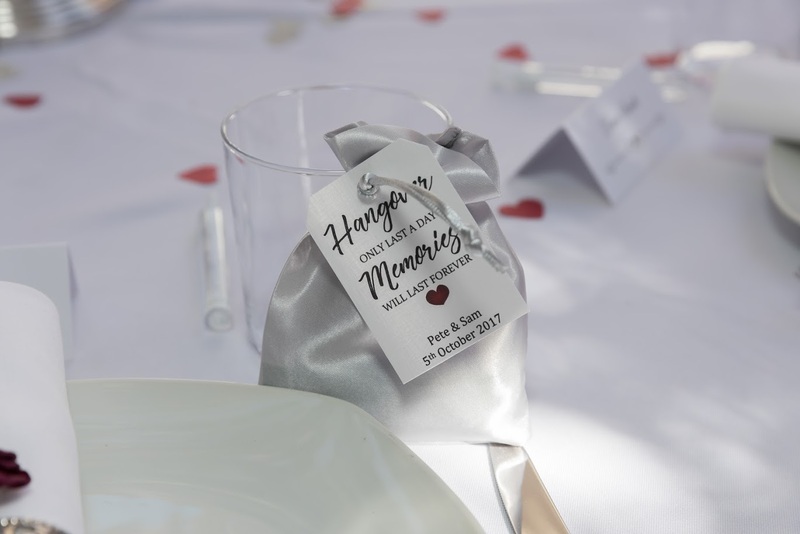 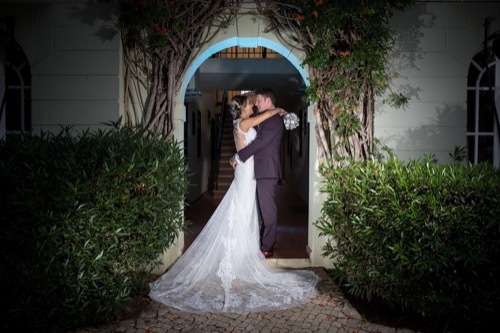 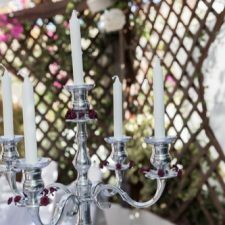 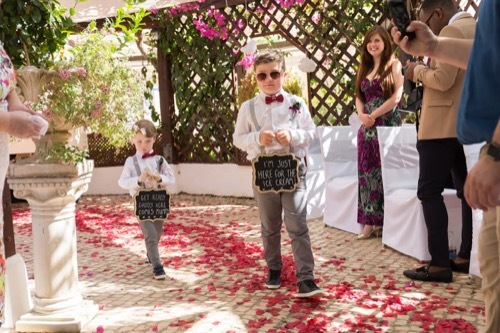 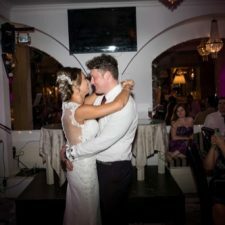 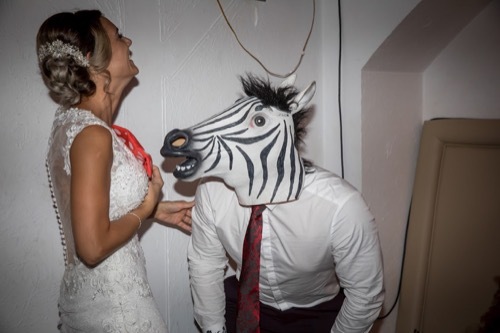 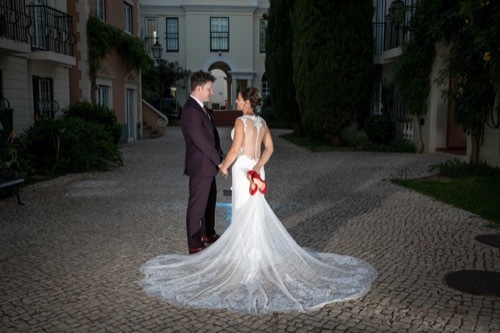 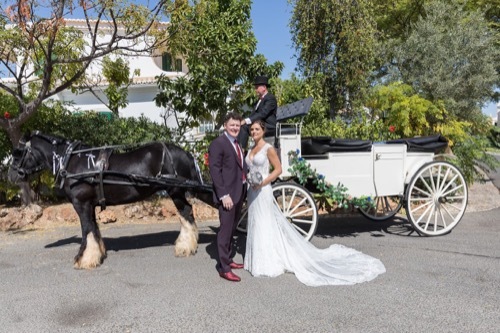 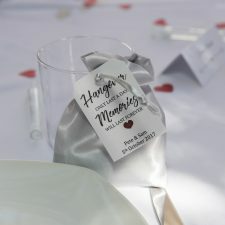 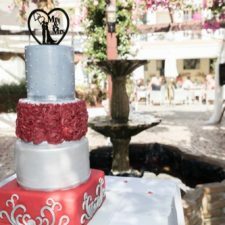 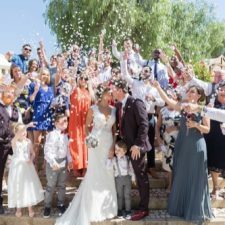 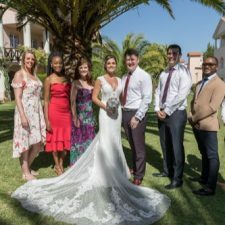 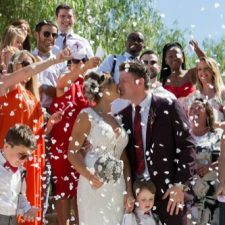 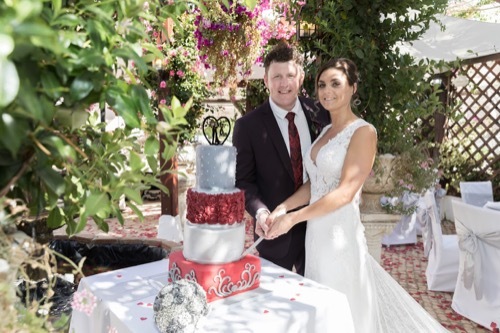 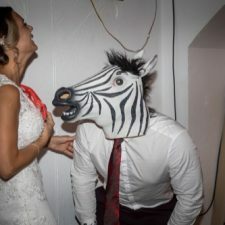 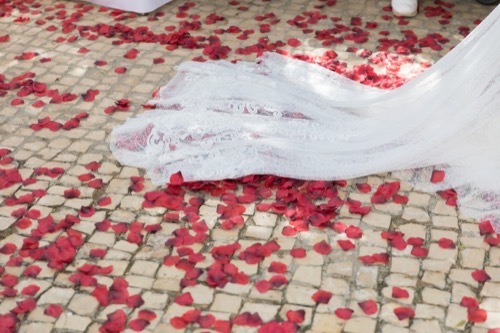 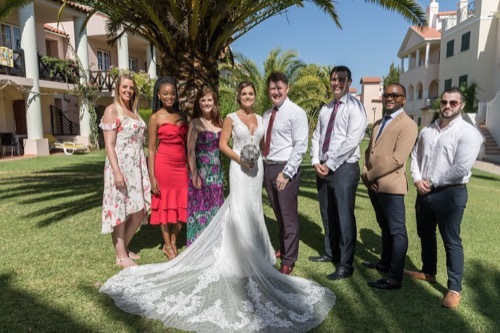 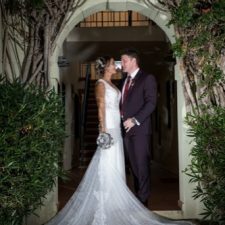 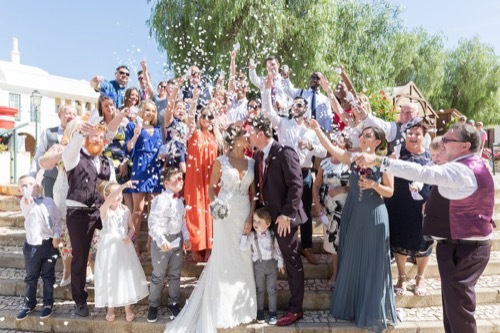 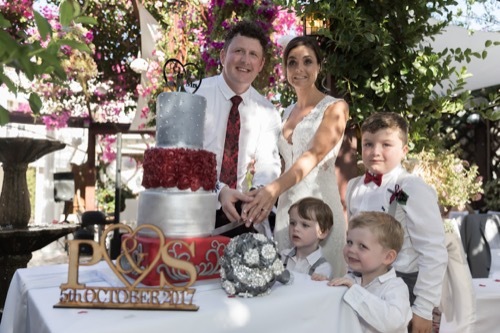 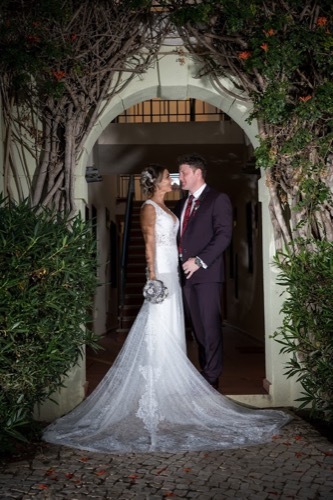 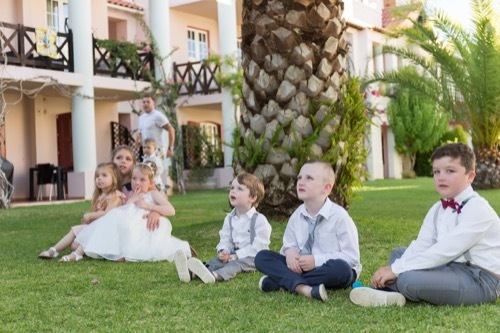 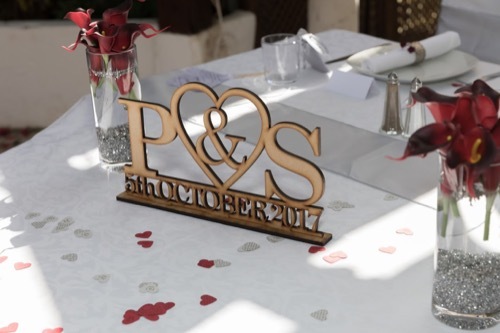 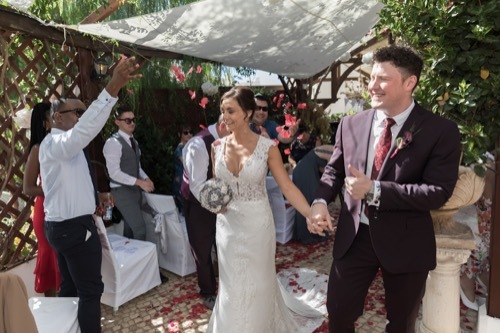 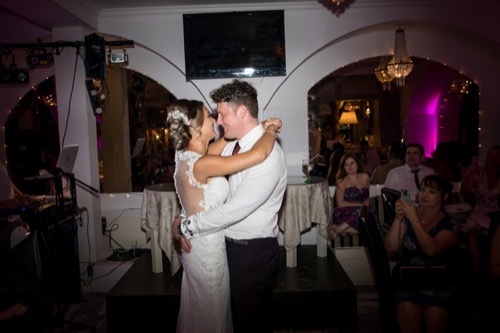 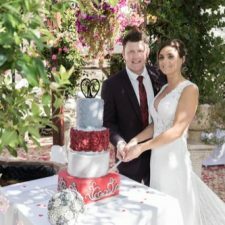 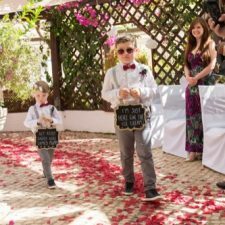 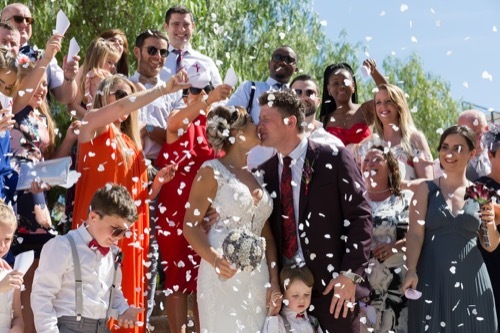 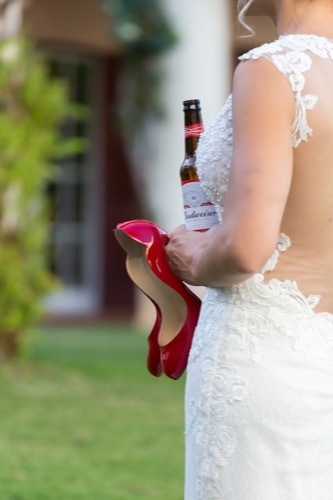 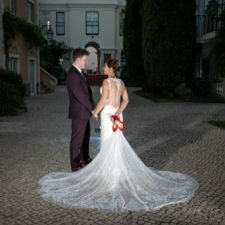 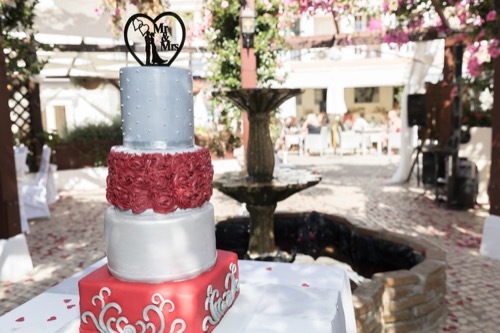 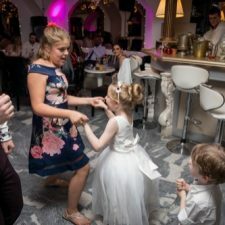 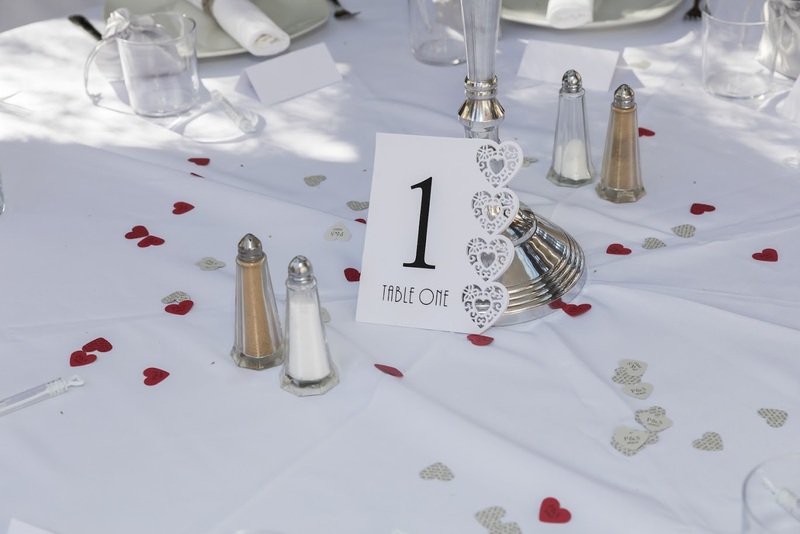 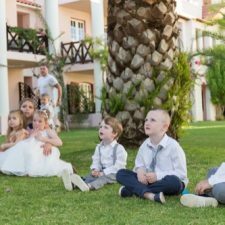 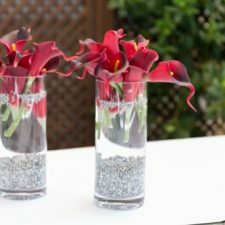 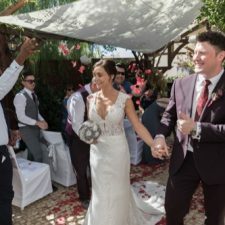 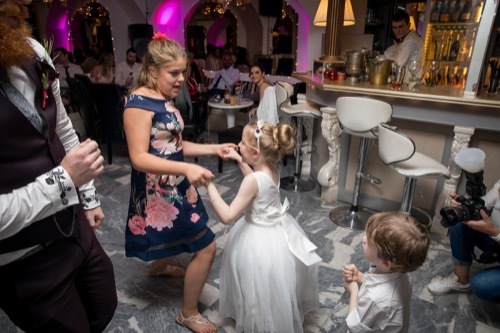 We had our wedding at Casa Do Largo on the 5th October 2017.It goes without saying that our wedding would not have been as wonderful as it was, without Heather, Dave & Daniel. 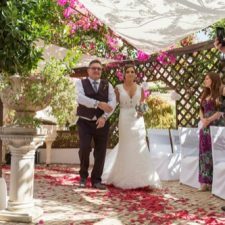 I remember 12 months prior to our wedding day 2 very strong emotions as we waited at the stunning Casa Do Largo, prior to meeting Heather, 1. 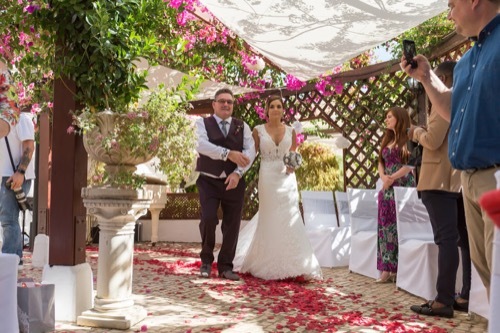 How nervous we were and 2. how beautiful the Pagoda was! 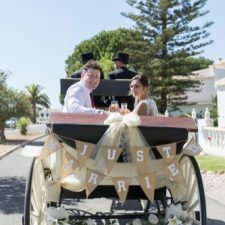 Within 2 minutes of meeting Heather, me and my fiance both felt completely at ease, nerves were gone and excitement took over after listening to all of the wonderful ideas Heather discussed with us. 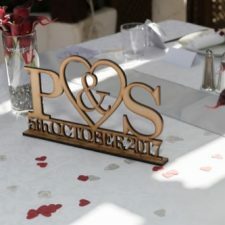 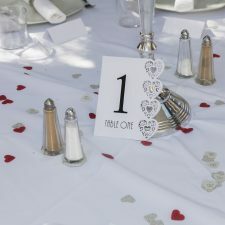 We weren’t exactly 100% sure what we wanted for our wedding day, we changed our minds a number of times over the next 12 months & Heather remained engaged with us the whole time and was a constant giver of support, advice and very very useful information regarding suppliers, decorative ideas, what will work well on the day & not so well. 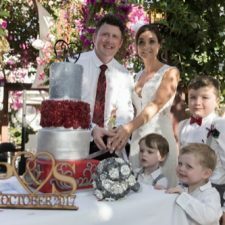 Heather was an absolute goldmine of information and advice that really made the day wonderful for us.The weather was perfect in October, gloriously sunny, but not intensely hot like it was in the height of the summer months.The pagoda and the reception area was decorated by Heather and her team absolutely beautifully, the food was delicious and unanimously enjoyed by the whole wedding party (veggies and vegans catered for and they loved their mains) We highly recommend the Summer Garden Wedding BBQ! 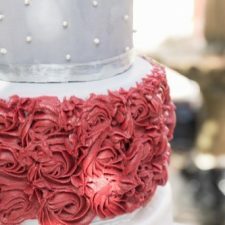 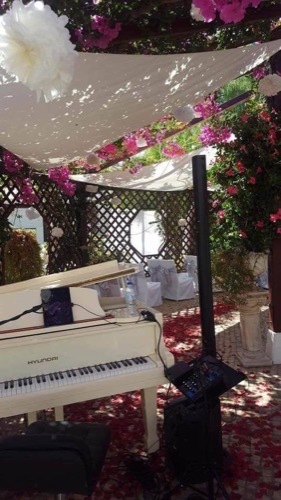 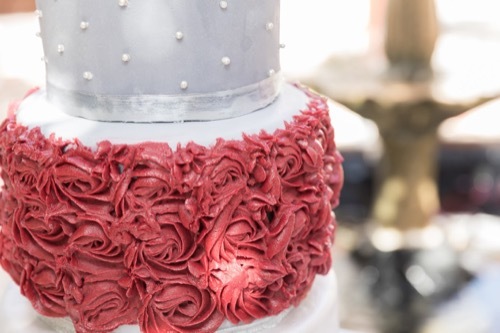 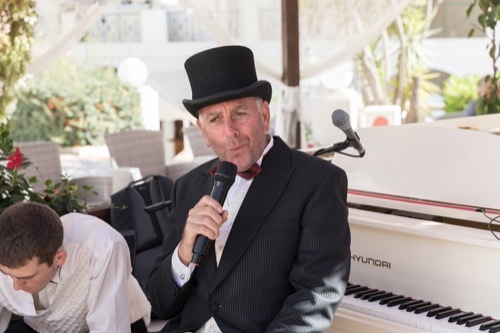 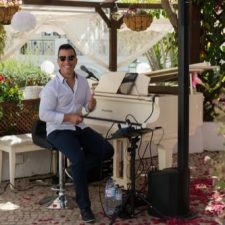 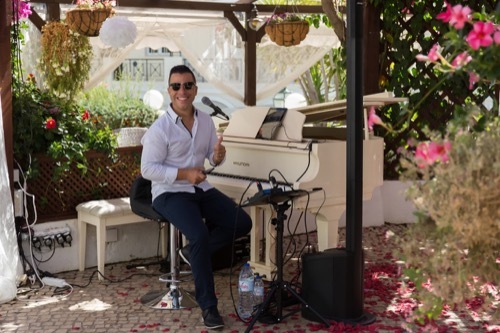 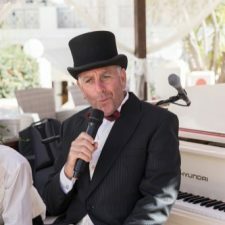 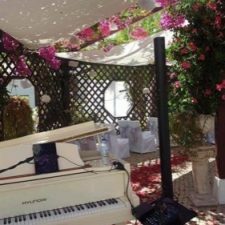 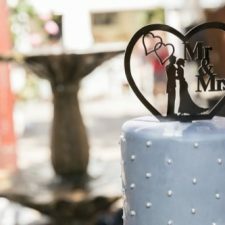 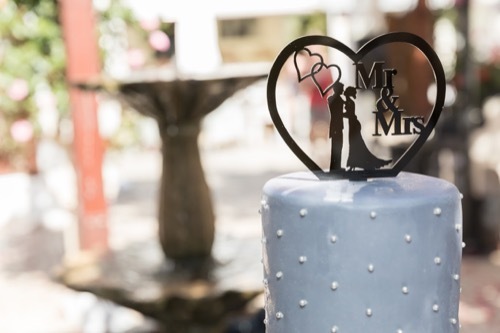 The Cake was gorgeous, the classic ice cream cart was a real show stopper, the celebrant was excellent, the Baby Grand piano was stunning (and our pianist/singer Leandro was exceptional)…. 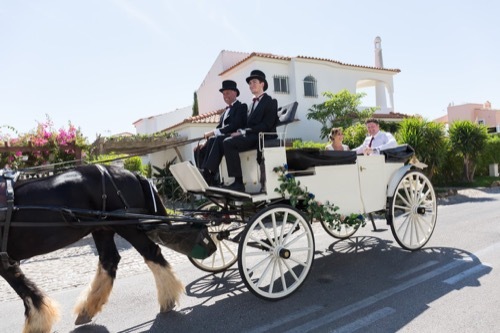 We’re running out of compliments to give Heather and her team and we haven’t even mentioned the Horse and Carriage !! 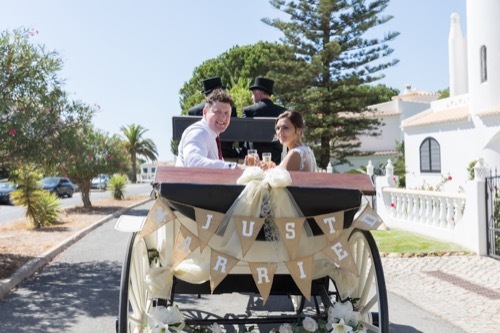 Wow the Horse and carriage… our most favourite moment of the day was sat in the back of the cart, sipping Champagne, as Dave & Daniel expertly navigated The Old Village and took us back to our reception area to our family and friends, where after more pictures from the extremely talented James & Kellie Hardie, delicious ice cream & the children’s entertainer… the party really got going in the evening in the very elegant, Florentina’s! 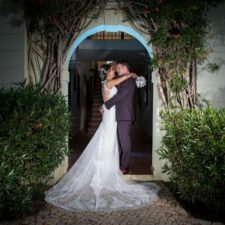 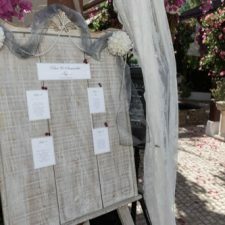 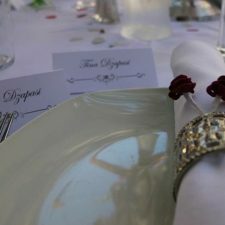 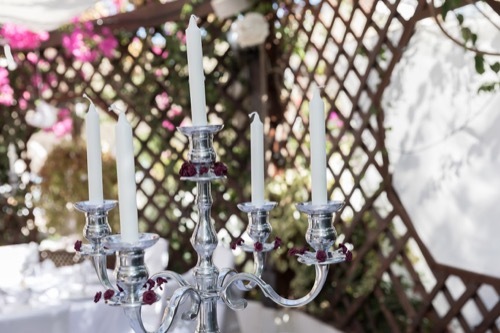 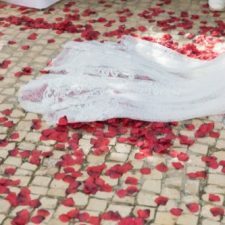 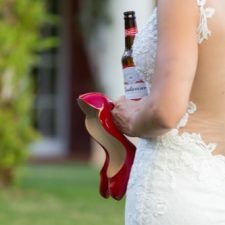 We cant recommend Casa Do Largo highly enough, you really need to visit the Old Village, eat at Casa Do Largo, speak to Heather and your most beautiful Wedding day will be all but guaranteed. 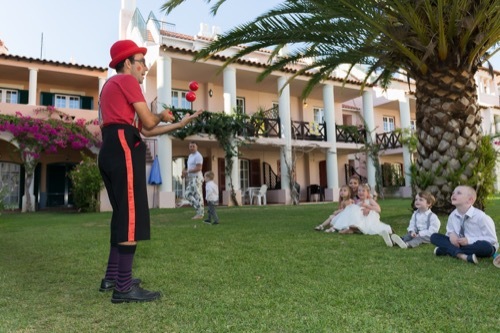 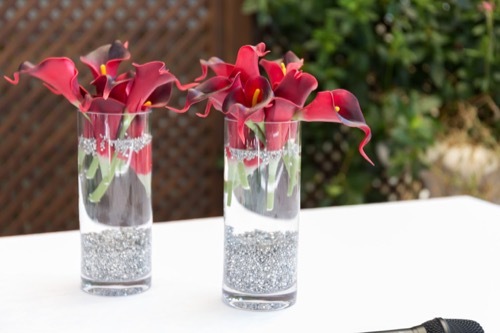 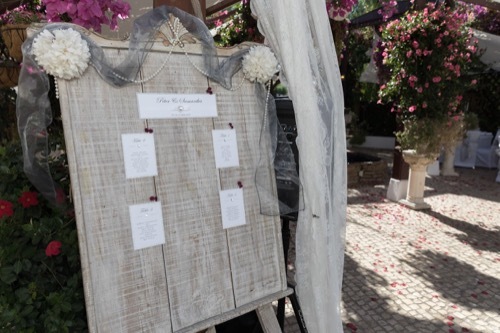 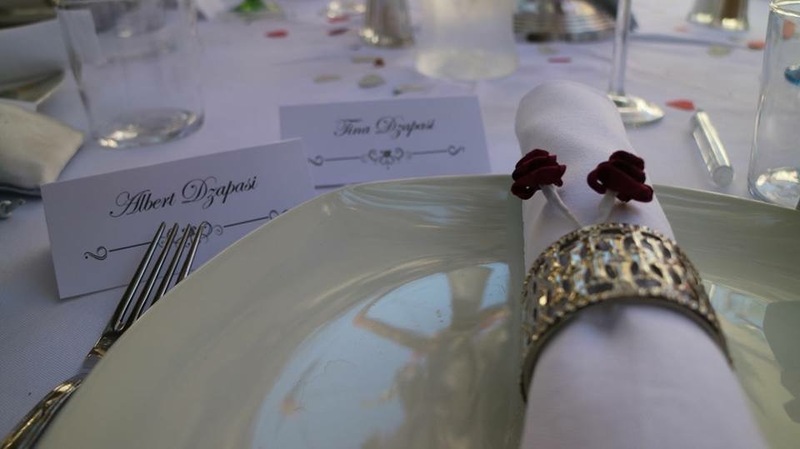 A big Thank you goes out to the whole Casa Do Largo team & especially Heather once again, for making our day Perfect!